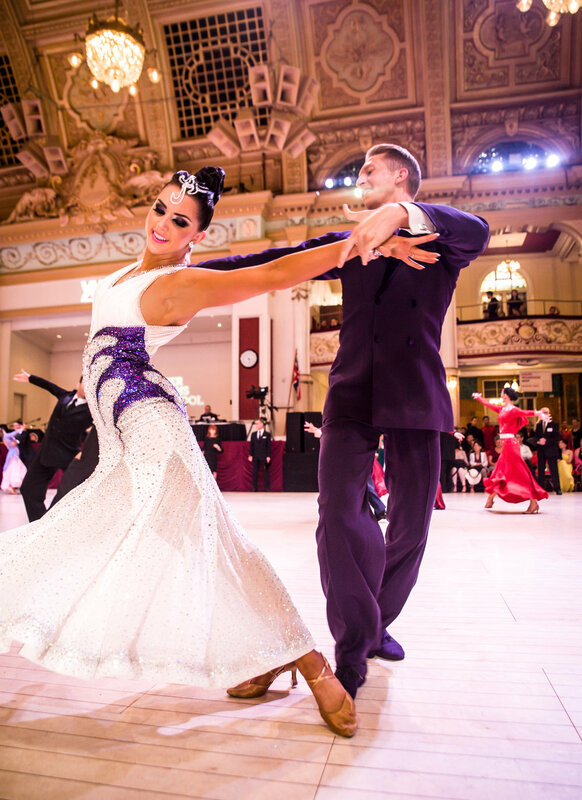 Learn about our journey as Professional Ballroom Dancers. We constantly update the gallery with photos from recent shows or competitions. We are available for special performances, coachings, and choreography.